I suffered a bereavement in the last year and while everyone showed up for the funeral nobody has shown up since then. I have been on my own with nobody calling to go for a coffee or even just to ask how I am, and I am at a loss. Does nobody care or do I have to do all the work? I am beginning to think that they were not friends to begin with. It has been very hard - most days I spend just getting through work and then the evening crying. Should I just give up on them and plough on? I have done things on my own - gone to the cinema and so on, but I feel like a fool really as I always looked after my friends. I am sad and confused. Mary replies: Even though dying is part of life one of the hardest things to accept is the death of a loved one. We all handle grief in different ways and friends are so important to help us through that grief. It is really sad that you feel totally abandoned by your friends and I think if we all examine our consciences we will find that we too have sometimes been guilty of failing to keep in touch with friends once the funeral services are over. 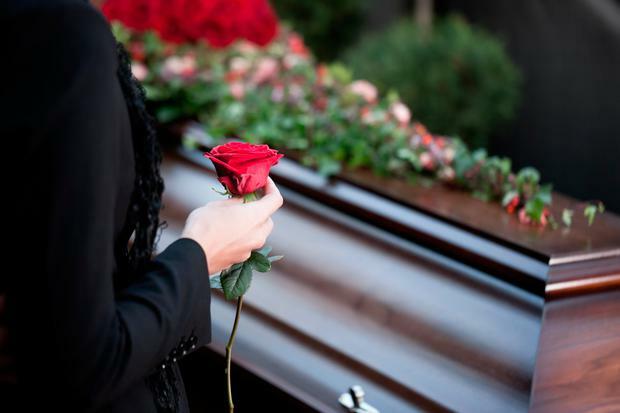 It can take up to two years to complete the grieving process. You don't say who died, whether it was a parent, a partner or a sibling. If you have been widowed then Widow.ie (widow.ie) is a self-help resource for, and by widows, widowers and bereaved life partners. It seems to fill a very important niche in Ireland and could be of great help to you. If, however, it is not a partner that you have lost then the Bereavement Counselling Service has an excellent website: bereavementireland.com. In the meantime why not call one of those friends and suggest that you meet for a coffee or whatever it is that you used to do together. Tell them that you miss seeing them and that you are feeling out of the loop since your bereavement but are now ready to start getting on with your life.